With over 45 years of performing quality calibrations and repairs, we have our procedures and costs down to a science. This vast experience enables us to transfer savings to you in the form of Flat Rate Pricing on the most popular instruments we repair, making it easy for you to budget and acquire repair services. 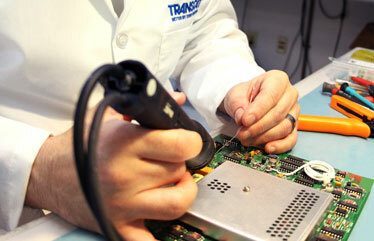 Our expertly trained repair technicians can turn your jobs around faster than the OEM – and often for less.